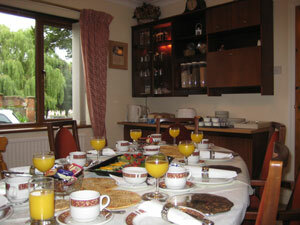 Our breakfast room is open each morning for complimentary healthy buffet style continental breakfast. 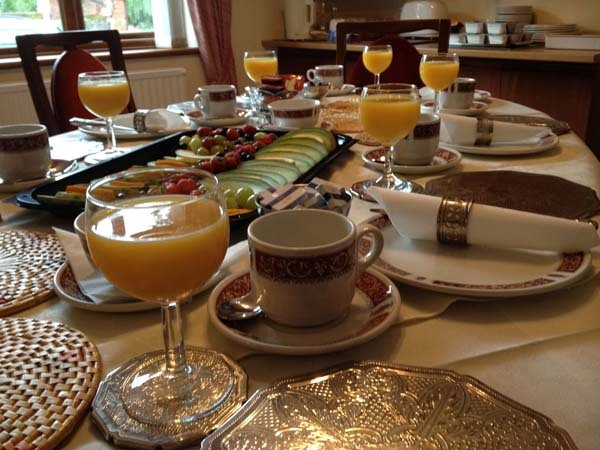 Juice, tea and coffee along with a selection of fruit, yogurts and cereals followed by white or brown toast and preserves. Copyright 2014 By Yew Tree Guest House All rights reserved 2014. Yew Tree House, 79, Yarmouth Road, Thorpe St Andrew, Norwich, Norfolk, NR7 0HF.